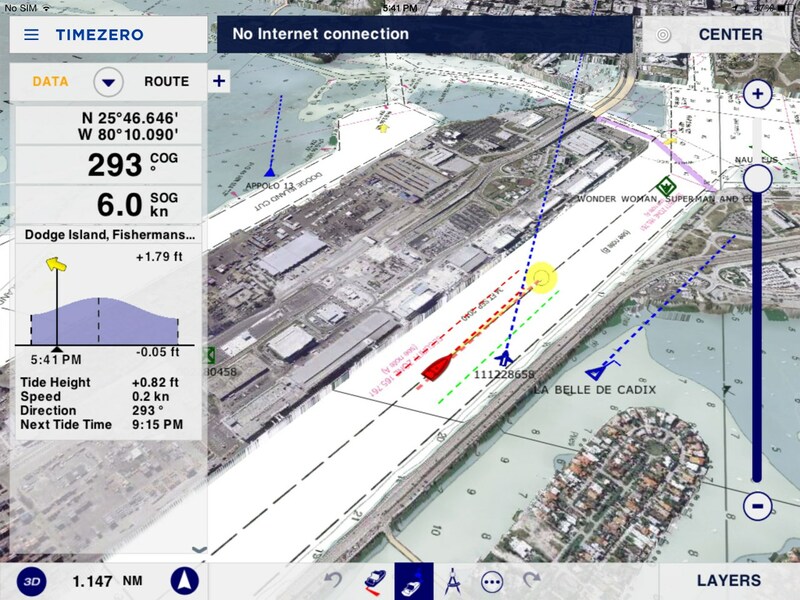 Thanks to 30 years of working in marine navigation, TIMEZERO boasts a proven powerful technology that was developed with a unique vision allowing for continuous innovation. TIMEZERO’s cutting edge design was developed to answer the needs of recreational sailing, cruising and regattas as well as a professional solution to fit the needs of all the maritime industries. To ensure our continuing relevance, we put the utmost importance on collaborating with professionals leading in their respective industries to put our software to the test against the unique needs of each market. In this page, you can find out about the history of TIMEZERO as well as catching up on the latest news and information. Do you know TIMEZERO's History? Being the brain behind the project, Brice Pryszo, naval architect and computer enthusiast, developed a routing algorithm calculating the fastest route to navigate from one point to another depending on boat polars and weather forecasts. At the heart of this revolution MaxSea International was born in 1984, and the MaxSea electronic chart software. MaxSea International, European developer and distributor of software for maritime markets, was founded in 1985 along with the sister company MapMedia, specialized in electronic charting. 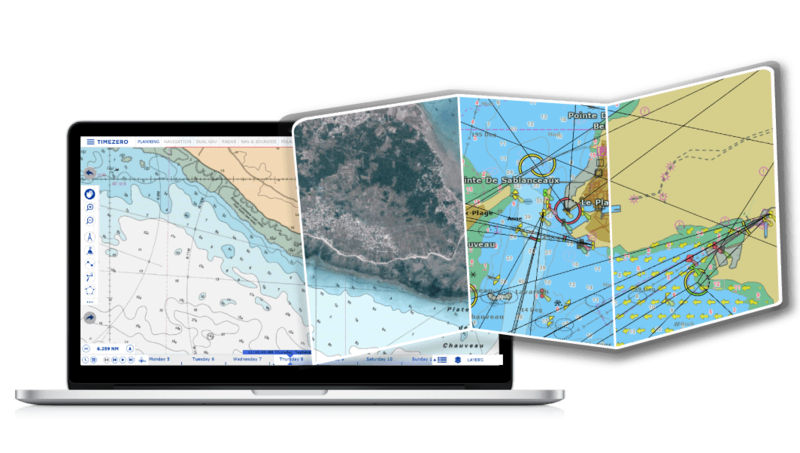 MaxSea International created the first marine navigation software for onboard PCs, with a wide range of products for both recreational and commercial sailors, sold in more than 25 countries on the 5 continents. Worldwide market leader, MaxSea International has developed a strong range of products for all three maritime sectors: recreational, fishing and shipping. 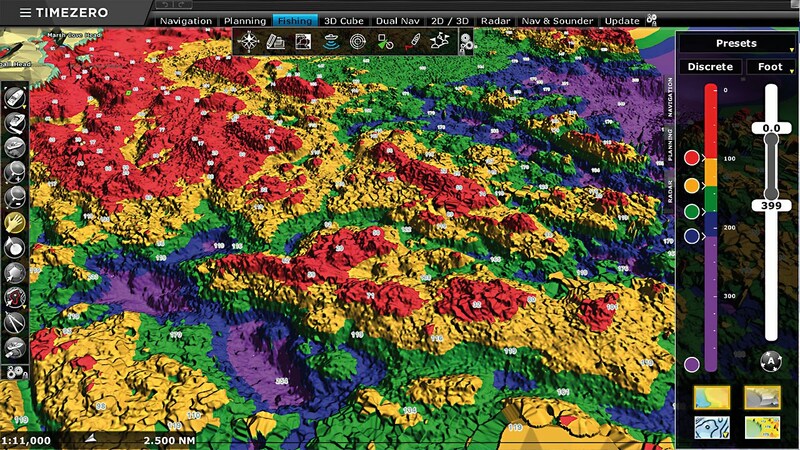 In 2008, the software has been completely reinvented using the latest technologies: TIMEZERO was born. 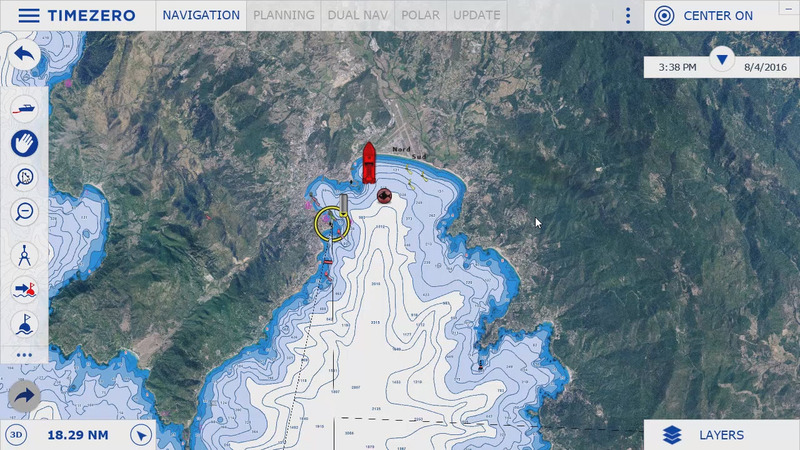 MaxSea software now offers a new chart engine with unparalleled seamlessness and speed of zooming, where marine charts, 3D data and satellite photos are combined to provide you with the best maritime information. 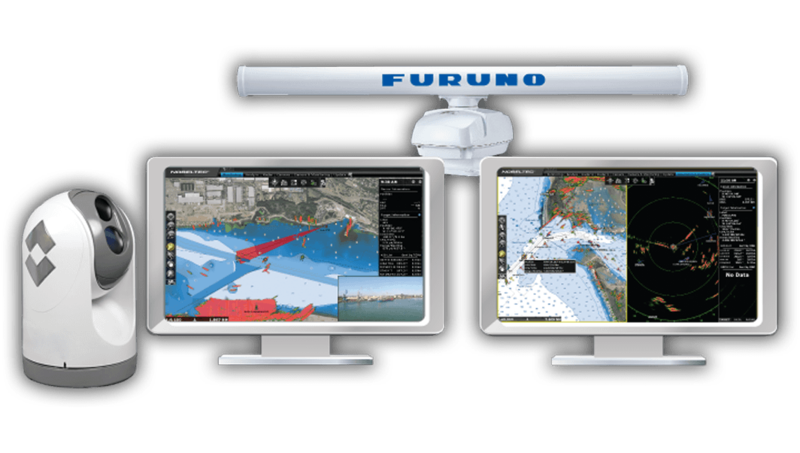 In 2004, FURUNO ELECTRIC CO LTD, and MaxSea International agreed to form a technical alliance to provide the ultimate solution to navigation data management system. 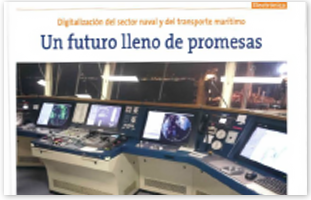 The result of this innovative alliance is the development of TIMEZERO-NavNet software, which presents seamless integration of NavNet and TIMEZERO software to offer a sophisticated navigation system. The past 7 years, many changes have taken place and with the addition of Nobeltec, we now proudly boast 3 companies in MaxSea, Nobeltec and MapMedia, offering an array of product ranges to suit every need. 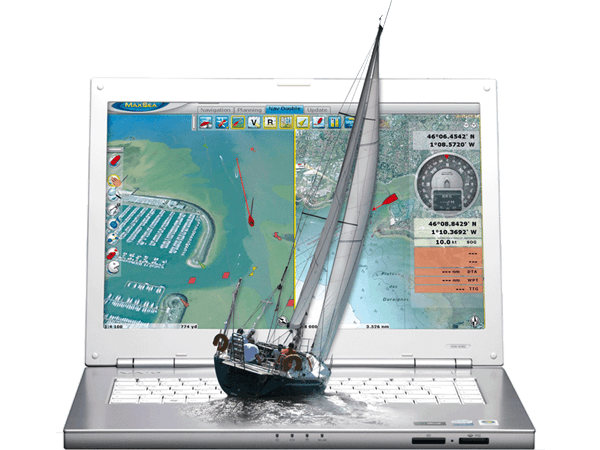 Nobeltec is a leading developer of PC-based marine navigation software programs and supplier of electronic charts, hardware, and accessories. The Company was established in 1993 by two ex-Microsoft engineers and avid boaters whose idea was to produce a Windows® based software program that displayed electronic navigation charts and tracked vessel positions with a GPS. The Company’s first product, Navtrek, was a huge success. Due to the increasing popularity of PCs over the next few years, sales took off. Soon after, Nobeltec broadened its product line with the introduction of Navtrek 97 and Navtrek Solo. Shortly thereafter in 2000, Nobeltec was purchased by Jeppesen, a subsidiary of the Boeing Company, and for 9 years Nobeltec and Jeppesen thrived together. However, Jeppesen's core focus has always been on aviation and marine charts and not on navigation software and marine radars or associated marine accessories. 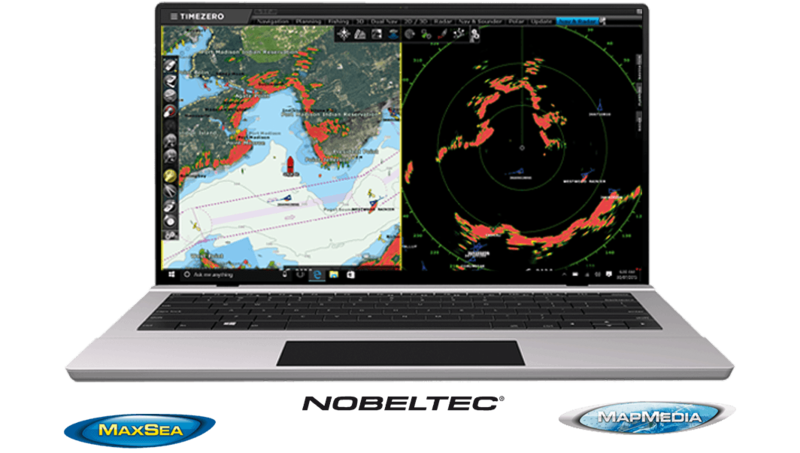 In 2009 Nobeltec joined MaxSea International, leader in marine navigation software in its own right, which is a great fit for Nobeltec. 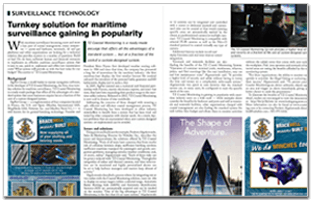 Together, Nobeltec, MaxSea and Mapmedia are investing heavily to build the best products for marine navigation. 2016 stands as a watershed year in the history of our group as we have decided to keep only the TIMEZERO brand name in order to distinguish our products under one family brand and common values: innovation, Security & comfort, collaboration. Our recent product launches have seen two new additions in the iPad TZ App and TZ Coastal Monitoring. 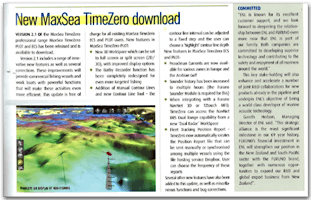 The launch of our iPad TZ App allowed thousands of new users worldwide to access our marine navigation software. 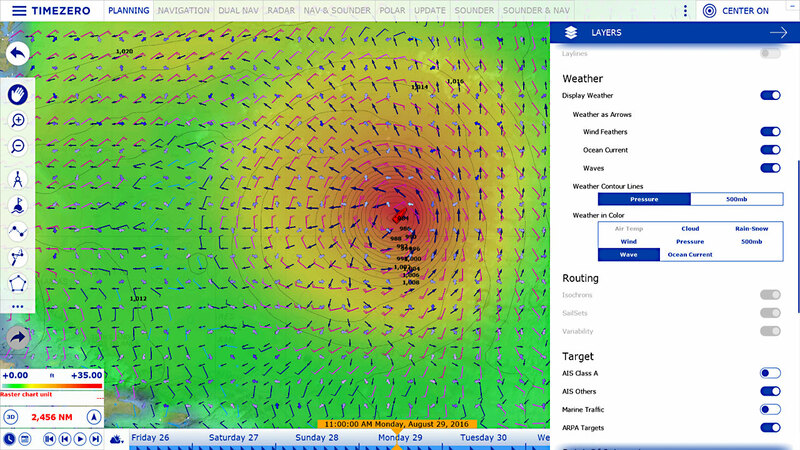 TZ Coastal Monitoring is a highly innovative software for the growing market of coastal and port surveillance. With over 25,000 installations worldwide, TIMEZERO software is sold in 25 countries on 6 continents. They are available in English, Spanish, Portuguese, Danish, Italian, Norwegian, Swedish, Dutch, French, Icelandic, German, Chinese and Thai. What role do TIMEZERO Ambassadors play? TIMEZERO Ambassadors take our software to limit by putting it through its paces, each one having a slightly different requirement to the next. Thanks to the work put in by our Ambassadors we can share with our community the performance of our software, new exciting features and how each feature can be used in versatile way. 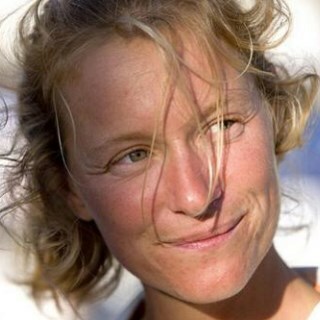 On top of that, we get to live through the moments of professionals pushing themselves to their limits, in some cases travelling around the world in grueling races with undeterred joie de vivre. In other cases, our Ambassadors provide us with practical tips and guides that are useful for anyone who wants to learn more about the ins and outs of sailing. Our TIMEZERO ambassadors are made up of a range of recreational and professional users that practice their profession or hobby thanks partly to the help of TIMEZERO software. Each ambassador uses a specific TIMEZERO software suited to their needs, providing us with a range of ambassadors for every solution. Isabelle Joschke, an off-shore racing athlete who has more than earned her stripes, uses TZ Professional to plan out her strategies. 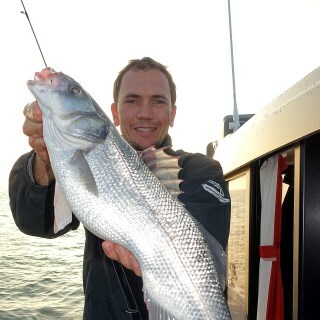 Sport fishing pro and holder of several record catches athlete Guillaume Fourrier, uses TZ Professional with all the added modules to search out the best zones and owes his record 8.6Kg Bass catch partly to TIMEZERO software. 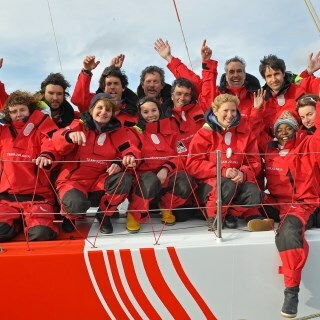 Racing crew Team Jolokia, enjoyed huge success over the last few years and have made sure to share that with us. 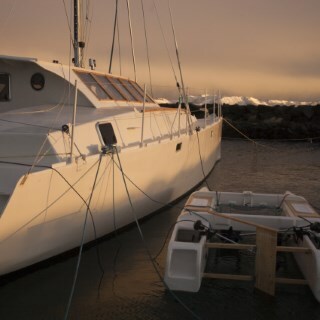 R&D Ambassador Adrien Boudin, talks about TIMEZERO and how it became his software of choice as well as building from scratch a 30ft+ catamaran in his adopted homeland Iceland. Find out about the stories and news of other Ambassadors on our blog or via social media. Become part of the TIMEZERO community by following these athletes and professionals and even where possible comment with your own adventures and challenges that you have had to overcome. TIMEZERO’s continuous innovation is made possible thanks to the incredible work of 70 employees over 3 geographical sites: Portland (USA), Biarritz (France) and Barcelona (Spain). We are always looking forward to the next challenge and that’s why we focus on recruiting talent in engineering and technology fields. Check out our career opportunities and discover how it is like working with the world leader in software publishing for marine navigation. 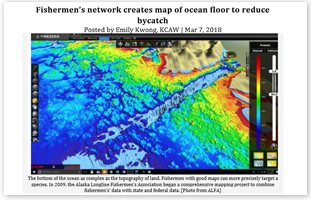 Executive Director Linda Behnken said the result is one of the most complex bathymetric databases on the eastern side of the Gulf of Alaska. (…) The goal of all of the bathymetry project is to make Sitka’s small boat fleet more competitive and efficient. Compatibilidad avanzada de TZ App con radares Furuno, cartografía náutica digital MapMedia incluyendo nuevas carta y actualizaciones Navionics, vigilancia marítima en Portugal y El Salvador con TZ Coastal Monitoning. 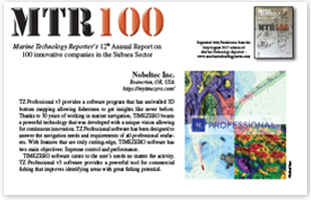 Marine Technology Reporter’s 12th Annual Report on 100 innovative companies in the Subsea Sector. TZ Coastal Monitoring is a ready-made package that offers all the advantages of a standard system … but at a fraction of the cost of a custom-designed system. World Fishing - Electronics & Communications - September 2014. Version 2.1 of the TIMEZERO professional software range, TZ PLOT and TZ ECS has been released and is available to download. 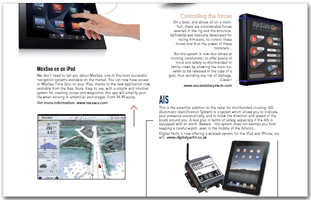 Multihulls World - Equipment | Electronics - June 2014. 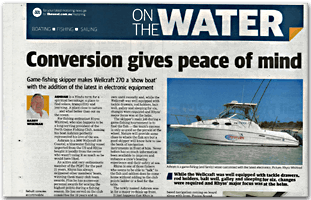 The West Australian - On the Water - Nov. 2-3, 2013. Game-fishing skipper makes Wellcraft 270 a "show boat" with the addition of the latest in electronic equipment. 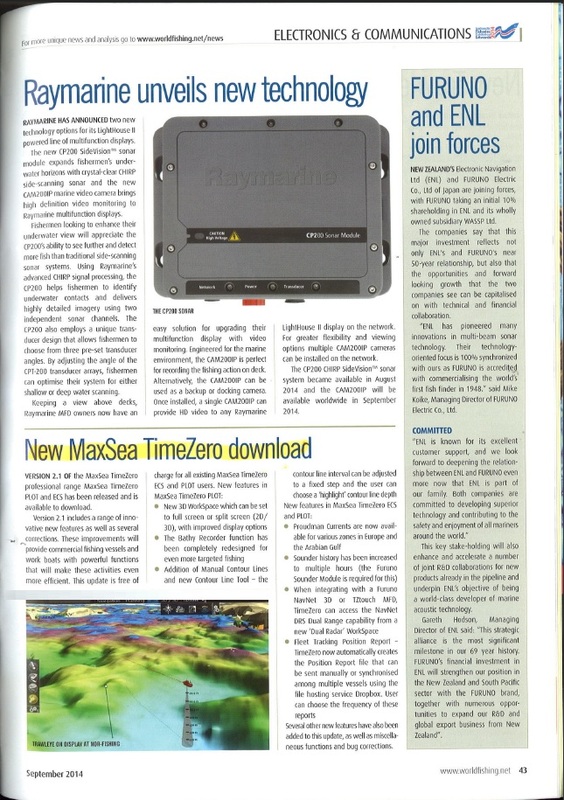 AUSMARINE - Gear and Events - May 2013. 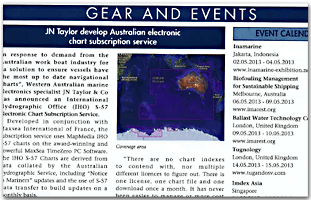 In response to demand from the Australian work boat industry for "a solution to ensure vessels have the most up to date navigational charts", JN Taylor & Co has announced an International Hydrographic Office (IHO) S-57 Electronic Chart Subscription Service. Multihulls Magazine - July/August 2015 DIGITAL ISSUE. Nobeltec TimeZero App for iPad. 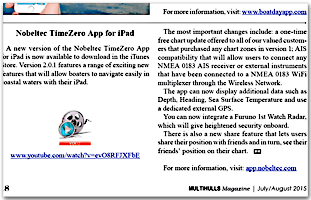 A new version of the Nobeltec TimeZero Appfor iPad is now available to download in the iTunesStore. Version 2.0.1 features a range of exciting newfeatures that will allow boaters to navigate easily incoastal waters with their iPad.